 Rediscover the magic that our Telugu poets and Scholars of yore have woven through their amazing works. Listen to hard-to-find classics like Srinadha Kavi Sarvabhowma’s Sringara Naishadam, and works of other greats like Allasani Peddanna, Tenali Ramakrishna Kavi. 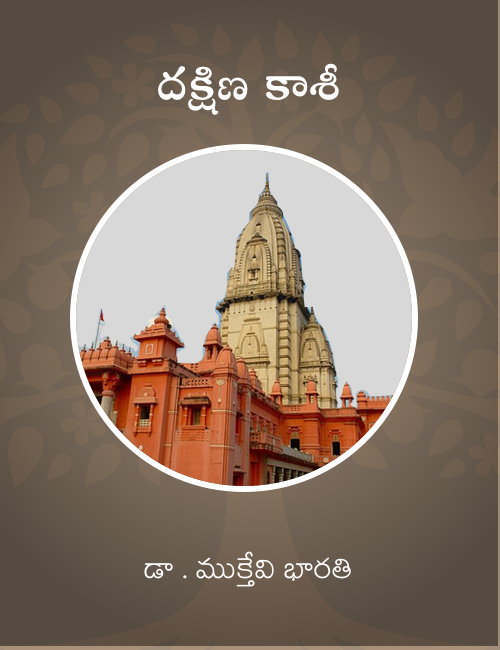 Discover what made Telugu ‘Desa Bhashalandu Telugu lessa’.